T-Mobile has released a new software update G928TUVU4EQE1 for Galaxy S6 Edge Plus. The update includes a fix for intermittent call failure issue as well as Android May security patch to the device. 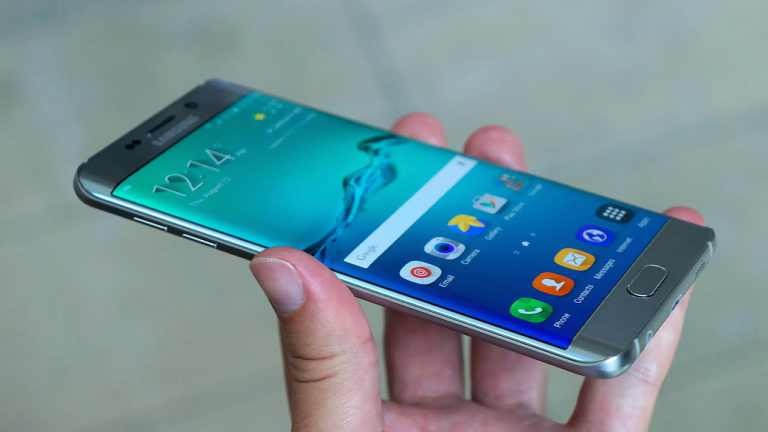 Software Update G928TUVU4EQE1 for Galaxy S6 Edge Plus is rolling out as OTA update with download size around 209MB. The updates will gradually release to everyone. However, you can also check manually for updates, Go to Settings > About device > System update.